We know it still seems a bit far off, but sure enough, temperatures are going to start cooling down. Before you know it, you’ll be relying less and less on your air conditioning in Bethany, OK, and you’ll be ready to turn on your heater for fall and winter. 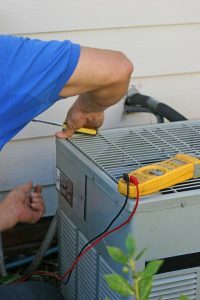 But, this means that if your air conditioner has struggled at all this past summer, now is the best time to manage any malfunctions you’ve run into. But, what sort of trouble are you having with your cooling system? Maybe it’s blowing out air but that air doesn’t feel as cool as you think it should—this could mean you’re dealing with a refrigerant leak. Or perhaps the entire system is making loud and unfamiliar noises. There might be a loose part in it. 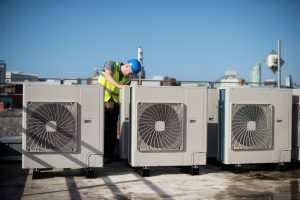 Read on to discover a few of the reasons your air conditioner may malfunction, and our number one tip to manage them.